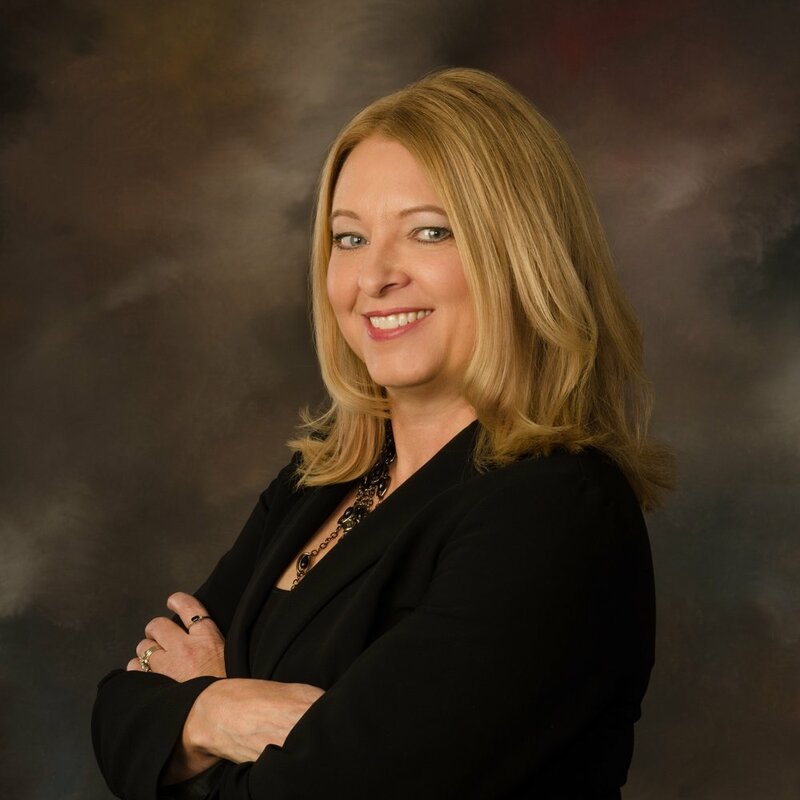 Prior to working as a Residential and Commercial REALTOR for Positive Realty, Jana accumulated 8 years of experience in staging homes for sale. She was co-owner and operator of a Home Staging company in Boston, Massachusetts, prior to moving back to Minnesota in 2010. Jana has a degree in Social Work from St. Cloud State University and is thrilled that she can combine her interpersonal skills and professional skills in assisting clients in buying a new home or selling their current property. Jana chose to work for Positive Realty due to its reputation of being a highly ethical and supportive company, both with their clients and their Real Estate Agents.